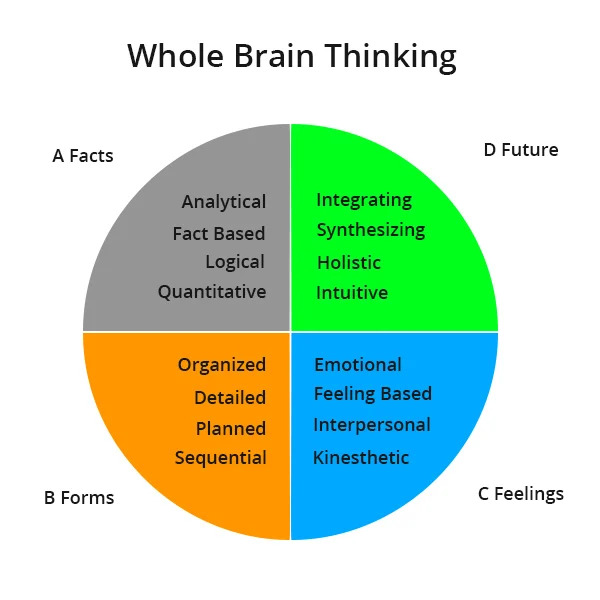 Whole brain learning is a methodology to combine left brain fact-based paradigms with right brain abstract visual cues to make learning holistic. In this article, I will be sharing some ideas on how to implement whole brain learning in your courses. What Is The Whole Brain Learning? Whole brain learning is a model of learning where learners learn a concept by using both parts of the brain and not just left or the right brain. This is the simplest definition I could frame as I did not want to use a technical university-based definition in my very first article. A picture speaks a thousand words, or is it? Certain myths are perpetuated as facts and this needs to be addressed. Pictures are important and so are words. A picture without the contextual explanatory text or a text without an accompanying picture is what creates dissonance or unnecessary load on the brain to figure out what it is that we are talking about. That’s where the whole brain thinking comes in, and we need to use it wisely to have the right impact on the learners' minds. Quadrant A is all about hard facts. It is that part of the brain that is analytical, logical and quantitative. It is like the data centre of a vast neurological network constantly processing the data that it receives from the outside world. Quadrant B is about organising thoughts and ideas into real meaningful information. It is sequential, detail oriented and is that part of the brain that plans the tasks. While quadrant A is about facts, Quadrant B is about sequencing and organising information based on the facts. Quadrant C is all about feelings and is the emotional processing center of the brain/personality. It creates the necessary neurons and the receptors for feeling-based kinesthetics responses. This is the part of the brain that helps us feel empathy towards others and feel emotional when we watch a movie or an event that "moves" us. Quadrant D is about intuition, creativity, and synthesizing a variety of information sources. This part of the brain is used for forecasting and future predictions (no pun intended). It is used to synthesize information for a variety of sources. If we talk about Bloom's taxonomy, then we are talking about the Create or Synthesize level, which is the highest level of learning. So, what it does this all lead us to. To start with, it helps us understand how the brain functions and what is it that we need to do as Instructional Designers to create better learning engagements. By understanding that we need to combine a variety of elements in the courses, we will be able to create a better impact on the learner’s mind. Recent studies on neuroscience also point to this fact that we need to target a more emotional part of the brain rather than present only dull facts or data. It is a common misconception that financial analysts and so-called data people need to be presented only with facts related to their field. That is not good science, as we are discounting the fact that they are humans too, and they do have a right brain that feeds on emotions and needs that right engagement. When it comes to using the full spectrum of whole brain thinking, we see the best applications in the world of advertisements and movies. 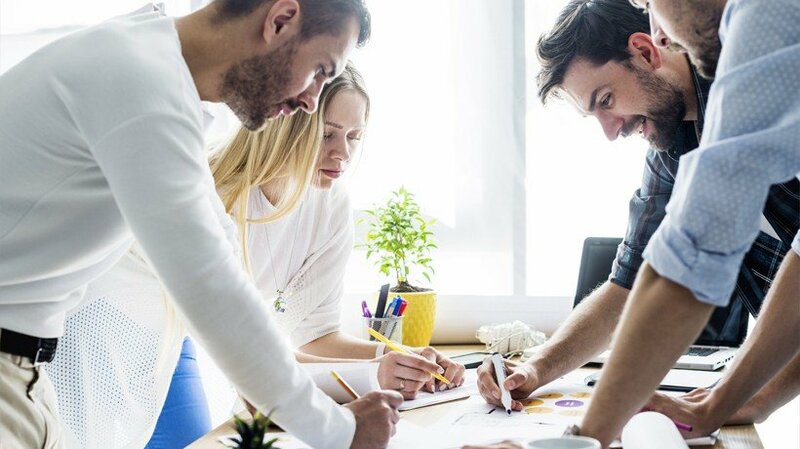 The advertising world fully knows that to attract the attention of its target audience it needs to affect the various parts of an individual’s personality. If the target audience is someone who likes to think about facts and then decides, then they put facts on the foreground, however, they fill the background with subliminal cues that attach to the right brain. The best advertisements are those that create a wholistic Gestaltian message rather than a piecemeal offering. In the world of learning, we should not get carried by hearsay and pseudoscience. We should take cues from solid research such as the Whole Brain models to create courses that engage both the right and the left brain. In this course, we are focusing on both data as well as the emotional experiences of the travellers. By combining data points and experiences of traveller needs and feedback on their stay, we were able to provide the learner with the right material to chew on. 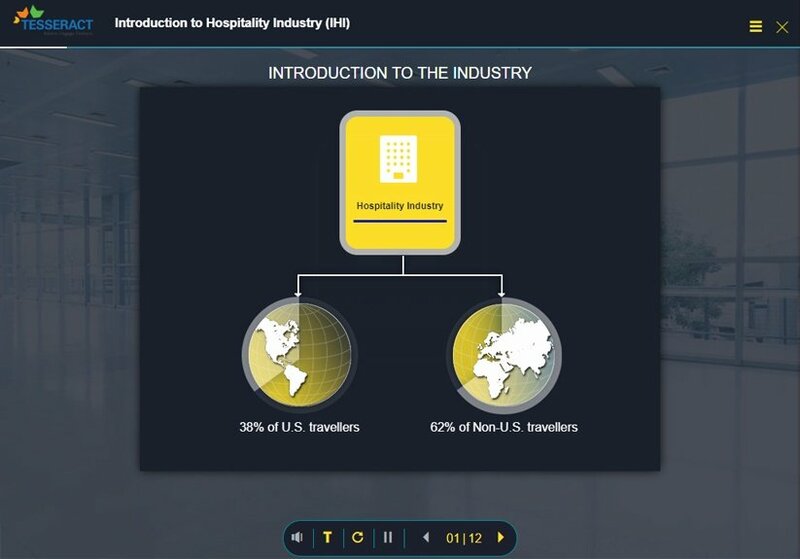 Even though the learner profile for this course is the people working on the travel software and database management, we created a course that gave them a complete picture of travel lifecycle instead of going with only facts and figures. Technologically also the course was designed to work on a variety of devices including the smartphone, but that is only adding to the convenience to the learner. 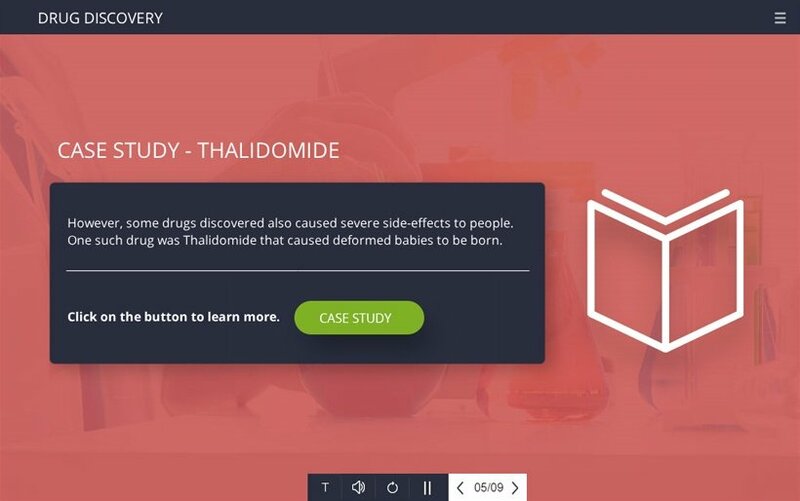 Here too, we combined the various elements such as data, figures, and emotional aspects (such as deaths of children due to side effects of the Thalidomide drug) to create an engaging course on drug discovery process. We informed the learner why drug discovery these days takes a long time through stories of past incidents where drugs were launched into the market without adequate testing, and they created serious side effects on the patients. This is a classic case of using the whole brain thinking model to create an engaging and more importantly an impactful course. To conclude, whole brain thinking should be given its due attention and serious thought in creating better courses for our audiences. This is my first article here, and I hope you found it useful. If you need to discuss with me any learning modalities or instructional architectures for better learning, do reach out to me by clicking my name to contact me or leave a comment below with your feedback and suggestion.